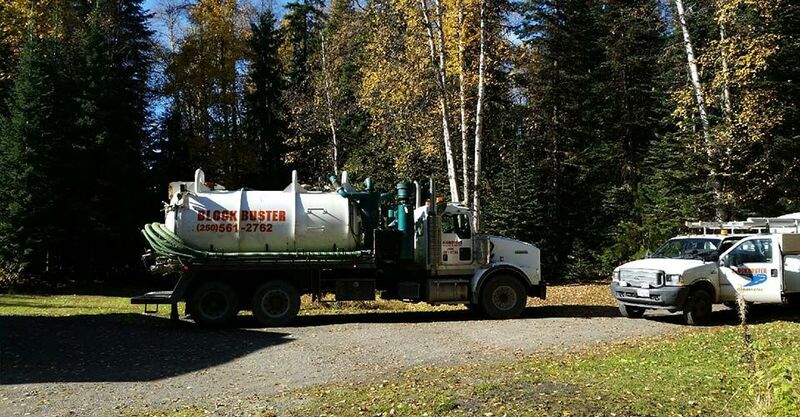 Septic Inspection Prince George | About Us | Blockbuster Drain & Sewer Service Ltd.
Blockbuster has been a family-run business since it was started in Prince George in 1993. Deon, our Registered Onsite Wastewater Practitioner (ROWP), has over 20 years of experience and is fully certified in all things septic. We are certified to plan, install, maintain, and inspect commercial and private septic systems. We even won the Top in Technology award in 2010. 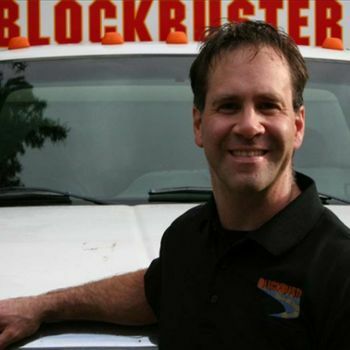 At Blockbuster, we are always up to date on the current septic codes and standards, so you can rest assured that you’ll receive high quality, reliable workmanship from us. Plus, we strive to provide excellent customer service. Give us a call today to learn more about our services or to book your appointment!